There are only a few tickets remaining for our second World Series of Boxing (WSB) home match of the season. The WSB match will take place in Liverpool at The Auditorium, Echo Arena on Friday 2 March 2018. 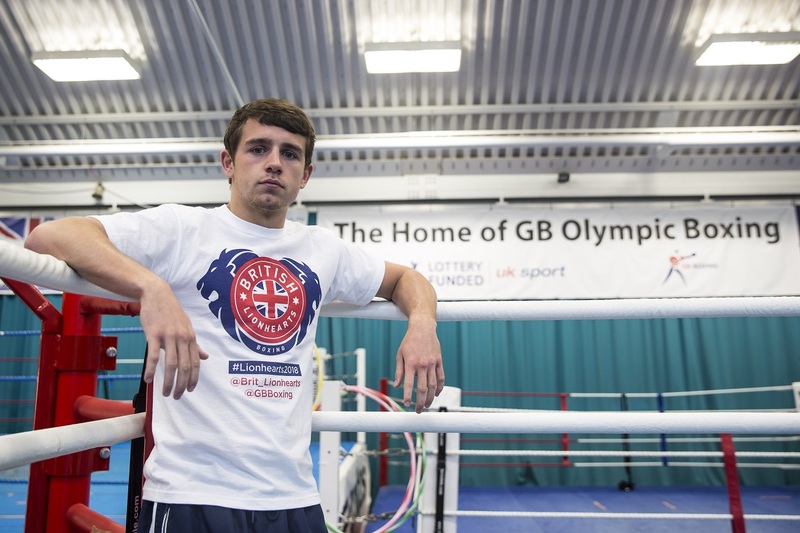 The line-up for event includes local favourite and reigning European Champion, Peter McGrail (bantamweight), he will be joined by three fellow members of the GB Boxing Olympic programme including, Rio Olympian, Galal Yafai (light-flyweight), 2017 European Championship silver medallist, Luke McCormack, and rising star, Ben Whittaker (middleweight). Overseas selection, Radoslav Pantaleev (heavyweight), of Bulgaria completes the team. The last few tickets for British Lionhearts v Italia Thunder are available at www.gbboxing.org.uk/tickets. Local boxer, Peter McGrail, was recently featured on Talk Radio, to chat about his upcoming WSB event in the city. You can watch the full interview with Peter McGrail, and Talk Radio presenter, Steve Hothersall below.